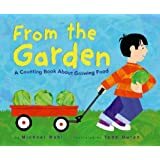 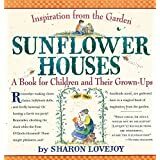 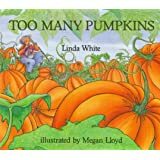 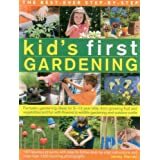 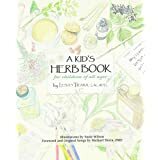 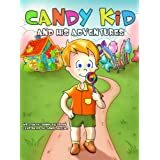 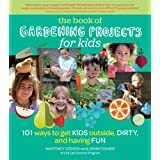 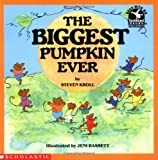 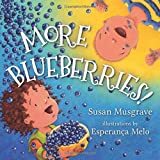 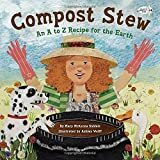 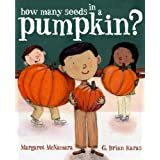 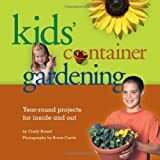 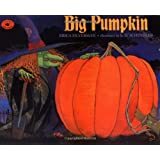 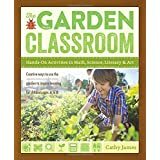 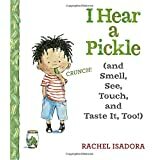 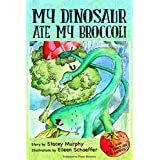 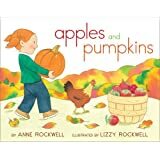 This is a list of children’s books that are about gardening, growing your own, cooking, meal preparation and healthy food choices to get your family flowing food from garden to table in no time. 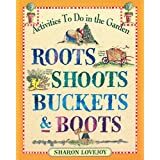 Roots, Shoots, Bucket & Boots by Sharon Lovejoy – I love this book and refer to it often! 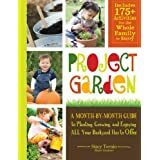 Makes a great gift for new parents.